NASA Innovations in Climate Education (NICE) Teacher Professional Development Workshop Series is seeking teacher participants! 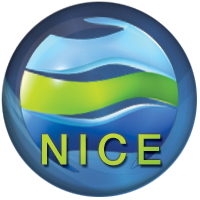 Join NICE on April 9th, 11th, 16th, and 18th from 4:00 – 5:20 pm EST. One-way or two-way virtual participation options available. From greenhouse effect to Earth’s rising temperatures and resulting impacts on plants, bugs and birds, increase your understanding of these timely topics and more at the NICE Teacher Professional Development Workshop. This workshop is a four-part series featuring climate literacy content and classroom resources from NASA and NICE Earth Systems Scientists. It is open to all Science, Technology, Engineering and Math K-12 teachers. The content will be geared toward the 5-9 grade band. Connecting NASA with K-12, AESP is NASA’s longest running K-12 education project. AESP Education Specialist based at NASA field centers travel throughout the states to deliver pre-service and in-service professional development at no cost to the host. Go to http://aesp.psu.edu/ for more information or to request a visit to your school. The NASA Science Mission Directorate (SMD) is strongly committed to enhancing the nation’s science, technology, engineering and mathematics (STEM) education. As part of that commitment, each of the four divisions within the SMD established an Education and Public Outreach (E/PO) Forum. Each Forum consists of a team of scientists and educators that coordinates activities using NASA science content, expertise, and facilities. One of the areas on which the Forums are currently focusing is teacher professional development. In an effort to continue offering the most valuable professional development experience possible, the Forums are seeking expert input. Please fill in the survey found at the website listed below. The survey should take less than 20 minutes. We are asking for your response by Sept. 10, 2012. Thank you very much for your contribution to NASA Science E/PO Forums! Become a NASA Galileo Educator Network Fellow! 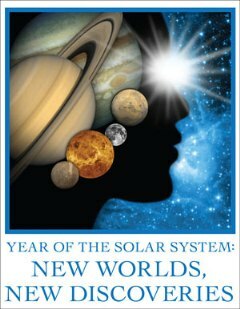 The NASA Galileo Educator Network is accepting applications for a professional development institute in September 2012, at the Adler Planetarium in Chicago, Ill. The 15-hour institute will focus on the integration of science content, science practices and the nature of science as outlined in the national Framework for K–12 Science Education. The goal of this program is to train participants to assist K-12 teachers with the implementation of the Next Generation Science Standards, in the context of astronomy and space science. Lodging support for out-of-town participants and stipends for all participants are available. Applications are due Aug. 31, 2012. For more information about the NASA Galileo Educator Network and to apply for the professional development institute online, visithttp://astrosociety.org/education/GEN/index.html. The University of Nebraska-Lincoln, or UNL, offers K-12 science educators the opportunity to take part in the development of a new online master’s-level course in Climate Research Applications funded by the NASA Innovations in Climate Education program. Climate change issues will serve as a context to develop research questions and design a discrete, locally oriented research project through which they define a problem, analyze data and develop conclusions to potentially impact decision-making in their communities. Educators are encouraged to utilize this opportunity to expand their knowledge of climate change, as well as their available tools for educating students and their local communities. Participants will earn three graduate-level credit hours through UNL, as well as a stipend to cover tuition costs. Applications are due Aug. 20, 2012. For more information, visit http://www.smdeponews.org/programs-events/online-climate-research-applications-course-with-tuition-stipened-for-k-12-educators-apply-by-aug-20/. 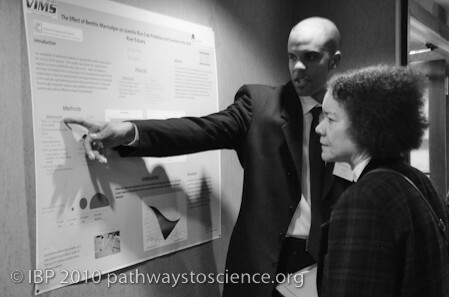 The Minorities Striving and Pursuing Higher Degrees of Success (MS PHD’S) Professional Development Program facilitates mentoring and networking activities for minority undergraduate and graduate Earth system science and engineering (ESSE) majors and provides a supportive environment in which participants develop strategies and professional skills necessary to excel in Earth system science and engineering fields. Space is also available for those interested in being mentors. MS PHD’s is currently accepting applications for Cohort IX (2012-2014). The deadline to submit your online application is August 31, 2012. In addition to the online application, please have two references submit letters of recommendation to pdp@msphds.org by August 31, 2012. To learn more, visit http://www.msphds.org/. NASA Educators Online Network (NEON) is a part of the NASA Aerospace Education Services Project (AESP). The network provides professional development opportunities for K-12 educators to support science, technology, engineering, and mathematics education. NASA’s Aerospace Education Services Project will provide additional free webinars in July and August of 2012. All webinars can be accessed online. Educators can join aerospace education specialists during the events to learn about activities, lesson plans, educator guides for each topic. These webinars and the interaction with education specialists are designed to make it easy for you to use NASA materials in your classroom. Try a free professional development opportunity this month! Aerospace education specialist Anne Weiss explains how to use the NASA Educators Online Network, or NEON’s, most important feature: the interest groups. Participants will role-play several scenarios to find out how NEON’s various tools can be used to find NASA activities that align to state-specific standards. Aerospace education specialist Steve Culivan will share NASA’s Toys in Space videos and activities. 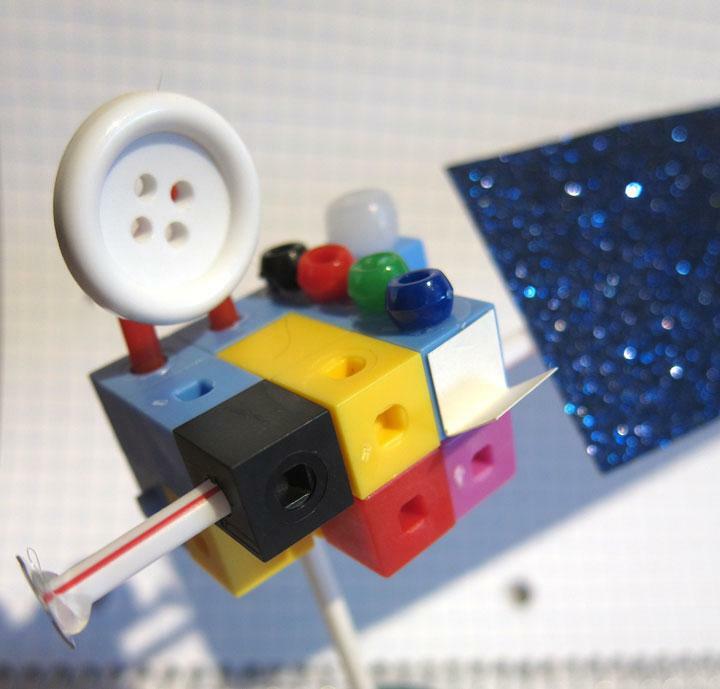 In this program, astronauts took toys from around the world with them into space. Students predict, observe and record how the toys behave without the effects of Earth’s gravity, putting Newton’s Laws of Motion to the test. Participants will receive copies of the astronaut videos for use in the classroom. Join aerospace education specialist John Weis as he demonstrates simple activities and resources for teaching physics at middle and high school levels. Topics and resources covered will include Newton’s Laws of Motion, energy, light and gravity. Lesson plans and modification strategies will be discussed. Aerospace education specialist Steve Culivan will integrate science, technology, engineering, mathematics and geography, or STEM-G, with Earth observations, remote sensing and maps. NASA curriculum products, missions and other resources will be utilized to demonstrate an inquiry-based teaching strategy to better understand Earth and the processes that shape it. Aerospace education specialist Rick Varner will share an overview of the Mars Science Laboratory mission and its rover named Curiosity. Scheduled to land on Mars on Aug. 6, 2012, Curiosity is twice as big as rovers Spirit or Opportunity and weighs nearly a ton. The work the mission is designed to accomplish is equally large. Aerospace education specialist Brian Hawkins will present an overview of the Mars Science Laboratory mission with its Curiosity rover and explore the proposed Aerial Regional-Scale Environmental Survey of Mars, or ARES, mission. ARES is also known as the Mars Airplane. Two hands-on activities will be demonstrated during this session. For more information about these webinars, and to see a full list of webinars taking place through August 2012, visit http://neon.psu.edu/webinars/.